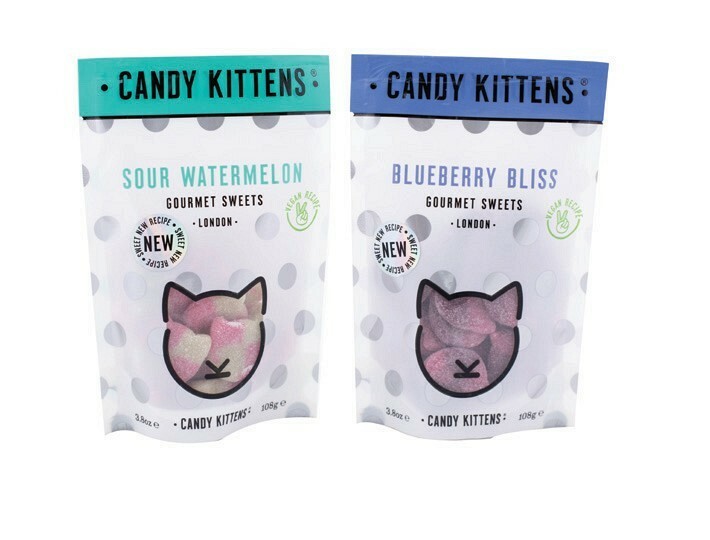 1 Born from the mind of Made in Chelsea star, Jamie Laing, and Ed Williams, Candy Kittens makes awesome sour sweets available to everyone. 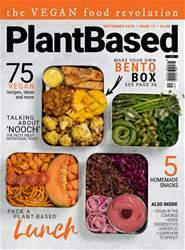 The vegan-friendly selection is gluten-free, made of natural ingredients and features at least 10 per cent fruit juice in each recipe. Flavours range from Eton Mess to Sour Watermelon, Wild Strawberry, Blueberry Bliss and Peach Fizz. Available from major retailers including Waitrose, Tesco and Sainsbury’s.